This is a great question, both because it is a very misunderstood and because it is extremely important for environmental and financial reasons. Studies have shown over and over that Canadians feel they should warm up their vehicle for way longer than is necessary, with the average response clocked at over 5 minutes. There is a good reason why people have adopted this myth, and it comes from the way cars used to be built. Let’s look at the argument for idling before driving, then we will look at some stats that might change a few minds. 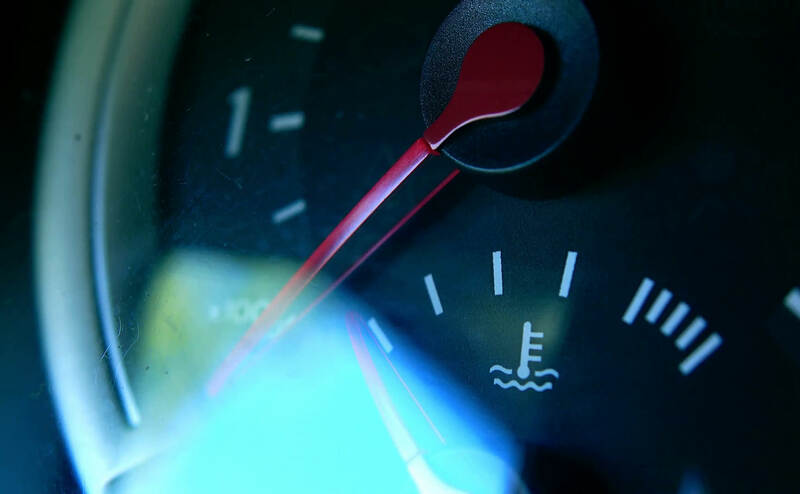 Vehicles get better fuel economy when they are warm. When your vehicle is cold it is at least 12 percent less fuel efficient, according to Environmental Protection Agency and Energy Department. And it does take longer for the engine to warm up and reach an optimal driving temperature in cold weather. Even more importantly, though, is that older cars that relied on carburetors as a crucial engine component did need to warm up to work properly. Without warming up, the carburetor might not be able to get the right mix of air and fuel to run at an optimum level and could stall out. During the 80′s and 90′s, however, carburetors were replaced with electronic fuel injection, which uses sensors to supply the correct fuel mixture, making warming up the car irrelevant (since the sensors make adjustments on the fly, accounting for temperature in real time). Cold countries like Canada have found an increased need to study these issues, and the Natural Resource branch ran an in-depth idling study to determine the best way to help our planet and our wallets when it comes to cold weather and fuel economy. They did this by freezing three cars to minus 18 degrees Celsius and then driving each one the same distance. Sometimes the cars were idled five minutes before driving, and sometimes 10 minutes. The result was that the more idling time, the more wasted fuel. This finding shows that even though the vehicle will get increased fuel economy when the engine is warm, it is unable to recoup the loss of fuel from the increased idling. To put it bluntly, even though new cars are always getting better fuel economy, idling will always cause an exponential increase in consumption; It uses gas but gets you nowhere. Cold weather can leave cars struggling to start. If you’re experiencing issues getting going, just give us a shout and we’ll help you figure out what’s wrong.